Deal Shopping Mama: Amazon: Tiki Torch Up To 56% off- Aloha Pineapple Glass Torch $12! Amazon: Tiki Torch Up To 56% off- Aloha Pineapple Glass Torch $12! Today only you can get in on this Amazon deal!! Amazon takes up to 56% off a selection of tiki torches and fuel. Plus, Prime members receive free shipping. 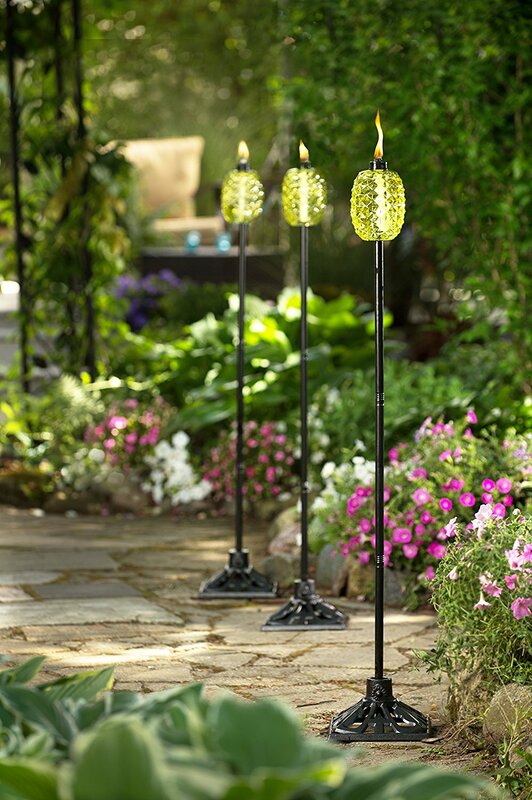 Pictured above is Tiki 28" Cordoba Metal Patio Torch for $36.99! Tiki 65" Aloha Pineapple Glass Torch For $11.99!